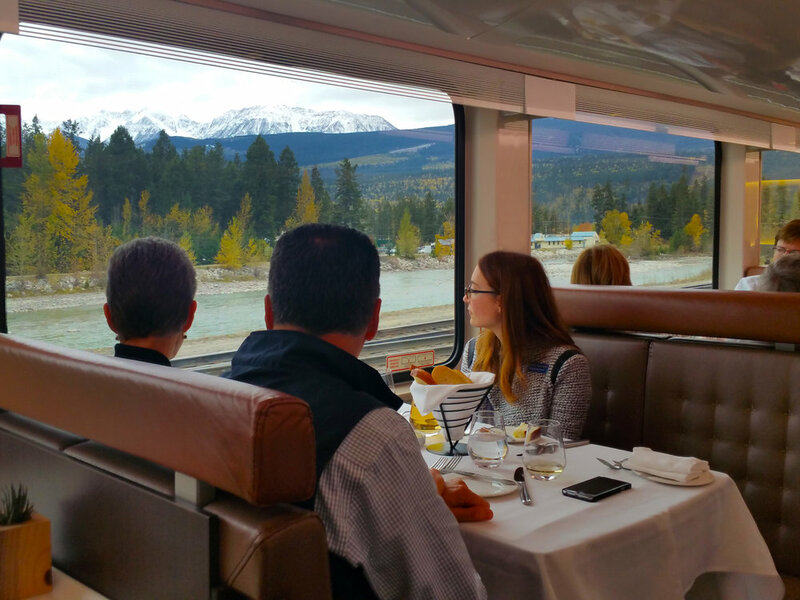 Ever wonder wonder what it would be like to ride a luxury train through the spectacular Canadian Rockies? Enjoy our recent photo essay in USATODAY 10BEST and see first-hand what it is like to experience the luxurious ROCKY MOUNTAINEER from Vancouver B.C. to the fabled town of Banff. Trust us, it’s a trip of a lifetime! Quebec City is one of the oldest European settlements in North America, founded by Samuel de Champlain, a French explorer and diplomat, on the shores of the St. Lawrence River in 1608. It is recognized as the cradle of French civilization in North America and was named a UNESCO World Heritage site in 1985. It is only walled city in North America north of Mexico, and visitors will find historical monuments, centuries-old buildings, imposing churches, quaint shops and charming restaurants and bars tucked within the formidable wall fortifications that surround the city. See our QUEBEC ARTICLE on USATODAY/10Best.com for an in-depth view of this magical city. Visit our full QUEBEC CITY PHOTO GALLERY for a visual tour of the city and environs. Whether you have weeks, or just a long week-end, to travel, a trip to Vancouver and Victoria in Canada's British Columbia can provide a wide variety of unforgettable visitor experiences. Charming towns, historical neighborhoods, magnificent mountain landscapes, sustainably-sourced cuisine, sublime natural beauty, plentiful outdoor activities, cosmopolitan ambiance, and so much more await the visitor to this celebrated region of Canada. View a full photo gallery of images from this trip on our Joanne & Tony DiBona Travel Photography site.